I remember talking to someone online about Baumbach’s Kicking and Screaming, and being unsurprised that they didn’t like it. Like most of Baumbach’s movies, the protagonists are selfish and self-centered, the plot is aimless, and the women often feel like miraculous creatures for their quirky men to earn with small tokens of maturity. I was more surprised, though, to hear why he didn’t like it. He quoted a line — “I’m quoting myself here, but if Plato is like a fine red wine, then Aristotle is like a dry martini” — as evidence that we were supposed to find the listless recent college grad protagonists of Kicking and Screaming charming. Over the years I’ve spent watching Kicking (I first discovered it in the early days of my Criterion obsession at around 16 — Lord knows what I got from it then — and have treated it as a bit of an end-of-the-year tradition) I had never considered that anyone could think we were supposed to think this was a clever line. 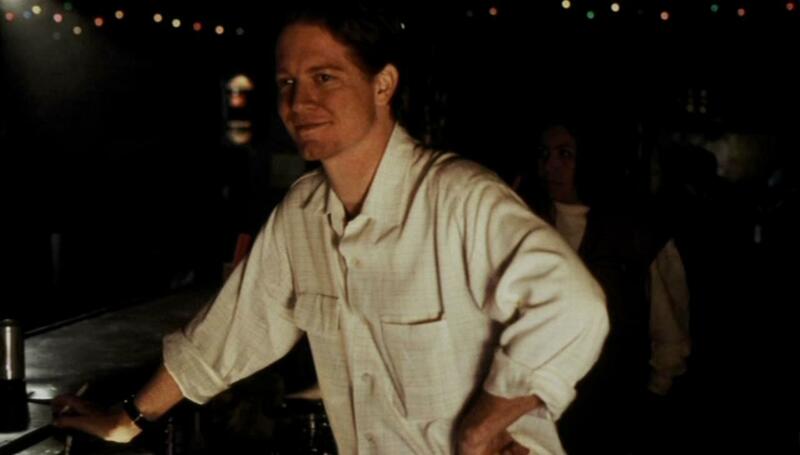 Eric Stoltz’s Chet, the insufferable bartender who gives it to a bored patron barely paying attention, is so irritating even the other characters can’t stand him. How could anyone think we were supposed to find the line charming? But while whoever I was talking to is wrong about the line in particular, he did get to the heart of why Kicking and Screaming, Baumbach’s first, is a peculiar one. For all its needling mockery of the recently graduated — almost every detail of which feels perfect, like a broken cup swept into a pile and covered with a piece of paper that says BROKEN GLASS — it is also soddenly sincere in parts. Baumbach might try to undercut Josh Hamilton’s achingly sincere monologue to an airport attendant about today “being the day that he goes” with a final, weak joke, but by the end it’s clear that he as a writer has a lot more empathy for his confused stars than they do for their former classmates. 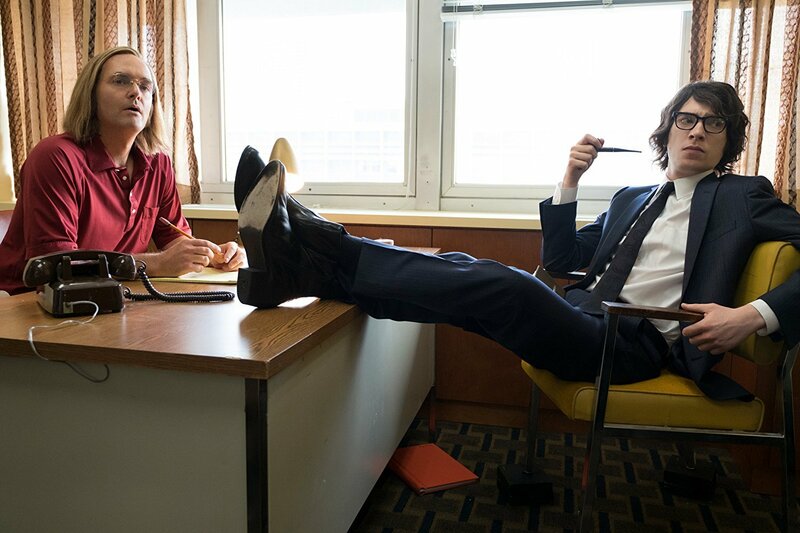 Before things take a maudlin turn in the final third, David Wain‘s A Futile and Stupid Gesture is a witty, even insightful look back at Doug Kenney and Henry Beard, the founding of National Lampoon through the coke-fueled productions of Animal House and Caddyshack. Will Forte is effortlessly funny in the lead, when the film allows to be, and some of the meta touches are clever (the overall framing device of having Martin Mull, as the older Kenney that the real one never lived to be, narrate is silly and mostly enjoyable, of a piece with the film’s general tone). “Sleepaway Camp in college.” Maybe that’s too strong of a claim (it’s not quite that incompetent), but it’s what kept popping into my head while watching 1982’s Pieces. Nurse – Rehab: Doctor! Doctor! Dewey Cox: I’m so cold. Rehab Doctor: We need more blankets. Nurse – Rehab: We need more blankets! 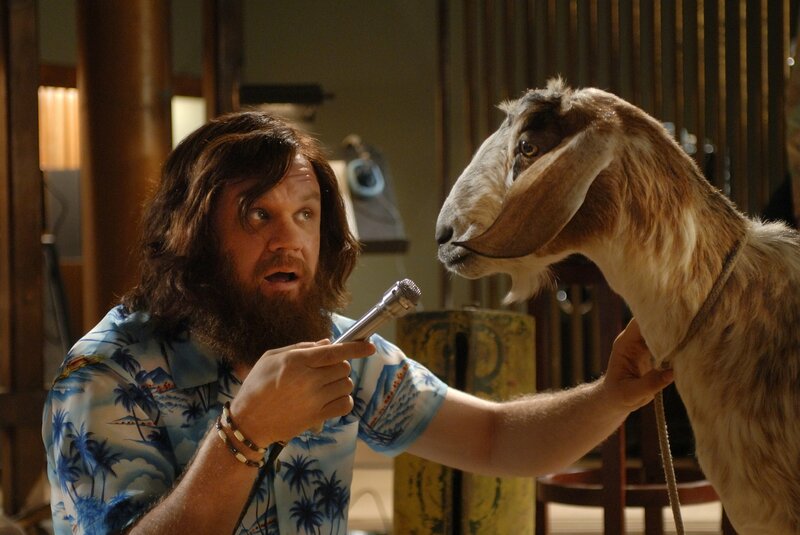 Dewey Cox: I’m so hot! Nurse – Rehab: I think he has too many blankets. Dewey Cox: I’m hot and cold at the same time! Nurse – Rehab: He needs more blankets and he needs less blankets. Rehab Doctor: [gravely] I’m afraid you’re right. Unfairly ignored upon its release and now in danger of being over-praised upon recuperation, Walk Hard is still the funniest send up of biopics I can think of, and a nice palate cleanser for A Stupid and Futile Gesture. It’s also just flat-out hilarious, with songs that have no right to be so good while also skewering the subjects at hand.